The credit card industry has been pretty slow to adopt changes and new technologies. The evolution of credit and debit card payments has seen the necessity for signatures be all but eliminated. For me I usually just scribble my name whenever I’m required to sign for a purchase as I really don’t see a need anymore. In a press release Mastercard has announced that they will be releasing the requirement to sign for a credit or debit card purchase from April 2018 onwards. According to their own numbers 80-percent of everyday transactions don’t require a signature anyways so the move to 100-percent isn’t as big of a jump for the company. Eliminating the need for signature is another step in the digital evolution of payments and payment security […] Our consumer research found that a majority of people believe it would be easier to pay and that checkout lines would move faster if they didn’t need to sign when making a purchase. I agree with Mastercard’s statement, checkout lines would move faster if you didn’t have to take the extra couple of seconds to sign for your purchase. With the increase of credit card security features it just isn’t needed anymore. With technologies like chip cards and much better real-time fraud protection it has eliminated the ‘security’ feature of signing for your purchase. It’s increasingly uncommon to find someone who really compares the signature on the back of your card to what you sign for. In today’s society signatures for your purchases are not needed and worthless. 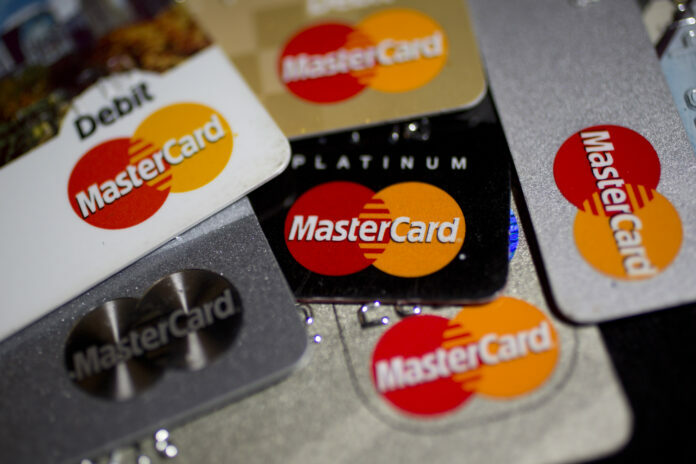 With this new move by Mastercard I’m sure we’ll see the other big card issuers following close behind and making similar announcements soon. Next articleWhat Is The Largest Airline By Number Of Passengers In Each State?